The CPT codes (99492, 99493, and 99494) are codes that can only be billed by primary care physicians (or non-physician practitioners) in primary care settings. The codes and the documentation required specifically support CoCM and its use of a practice-based behavioral health care manager (BHCM) and a consulting psychiatrist to a help manage a population of patients with a psychiatric disorder in the primary care practice. 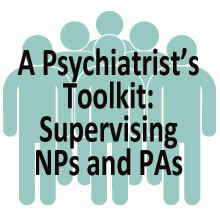 In North Carolina, more than 150 physicians (127 psychiatrists and 29 primary care) have been trained by the APA, which has a grant to serve as a Support and Alignment Network (SAN) through the CMS Transforming Clinical Practice Initiative (TCPi). 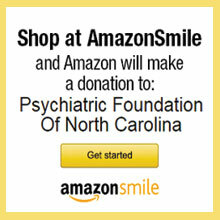 NC Medicaid has confirmed that psychiatrists who are not currently enrolled in Medicaid will be encouraged and allowed to provide psychiatric consultation to primary care practices without having to enroll in Medicaid. In addition, the co-pay issues some primary care practices have encountered when trying to use the collaborative care CPT codes for Medicare will not present the same barriers in the Medicaid system. Resolving these two issues—co-pays and access to psychiatrists—opens the door to improving mental health care to patients seen in primary care practices. 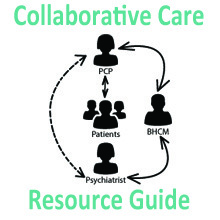 By using the collaborative care CPT codes, primary care practices now have the billing codes to put in place one of the most researched, evidence-based models for integrating behavioral health into the medical home. 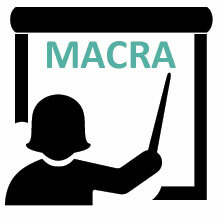 Until now, this model has been funded primarily through grants or as part of the overhead for progressive practices that saw its value. Primary care practices that are providing collaborative care services can now bill for those services using CPT® codes for Psychiatric collaborative care management services (99492, 99493, 99494). Medicare, and some commercial payers, and Medicaid plans are also providing coverage– check the local coverage policies in your area to determine coverage. CMS released an FAQ verifying the Collaborative Care Codes may be used in certain cases for the Comprehensive Primary Care Plus (CPC+) model, the largest initiative supported by CMS to transform and improve how primary care is delivered and reimbursed. In March 2017, the Substance Abuse and Mental Health Services Administration (SAMHSA) announced the availability of up to $110 million over five years to support the integration of primary and behavioral health care. An allowable use of funds is for grants to work with the State Medicaid office on the Collaborative Care Codes to determine how they may align to support sustainability of integrated care efforts. Provides information on coding and documentation requirements to enable primary care practices that are providing psychiatric collaborative care services to bill appropriately for these services.